 Here at Crown Windows we offer a variety of Lead Windows to suit any home from, detached, semi to terraced. 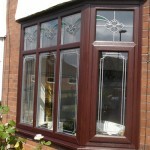 See below examples of just some of the Lead Windows we have recently fitted for our happy customers. 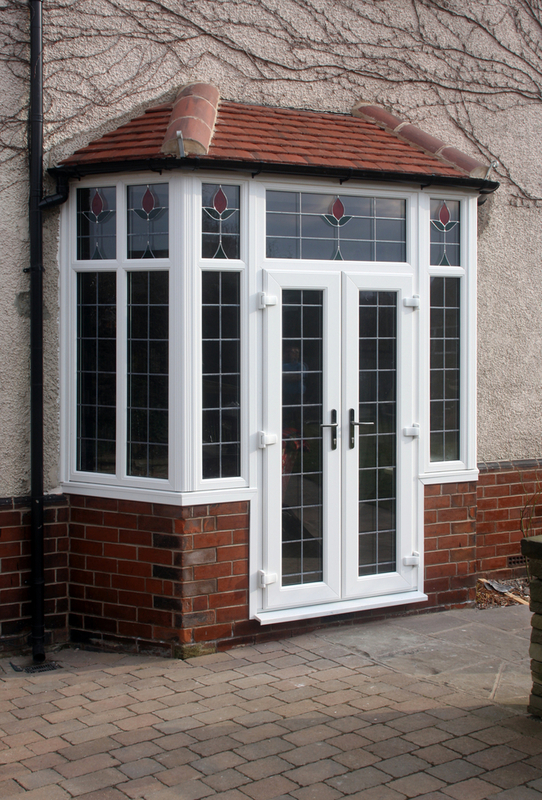 If you see an example you like, just let us know by getting in touch with us via our contact form and we can give you a free no obligation quote. 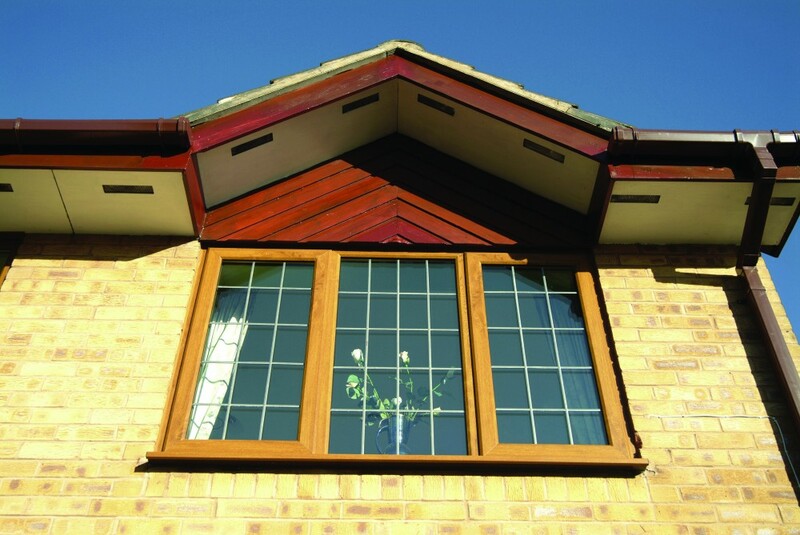 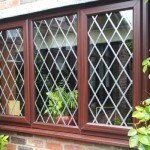 Lead windows are made with a number of panels to create an aesthetically pleasing and interesting finish. 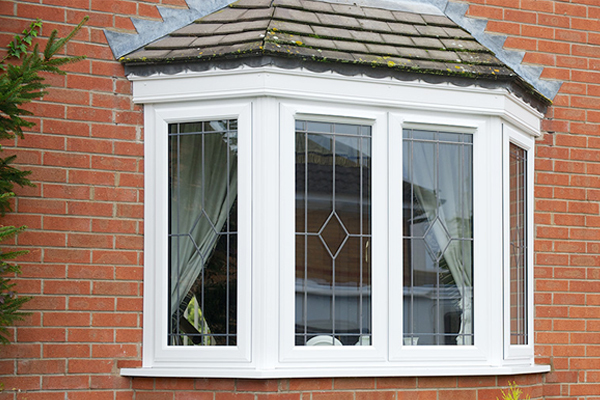 Lead windows are great for adding a traditional charm to your home and can be a feature piece within your home, giving a distinct and original feel. 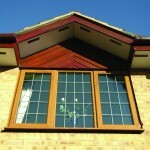 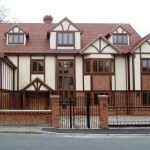 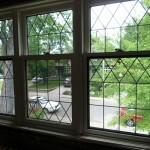 We create your Lead Windows according to your taste and specifications. 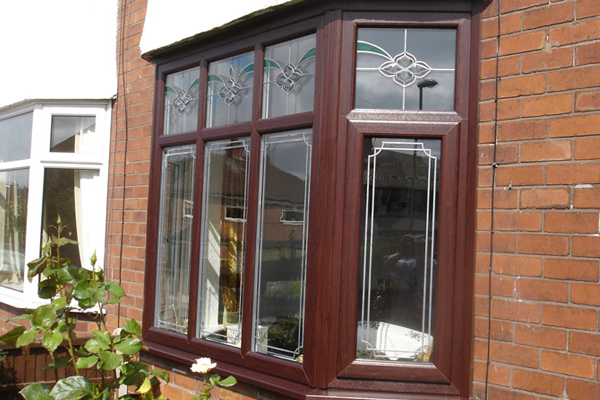 Any colour or design can be created and they can be matched to your existing windows or doors. 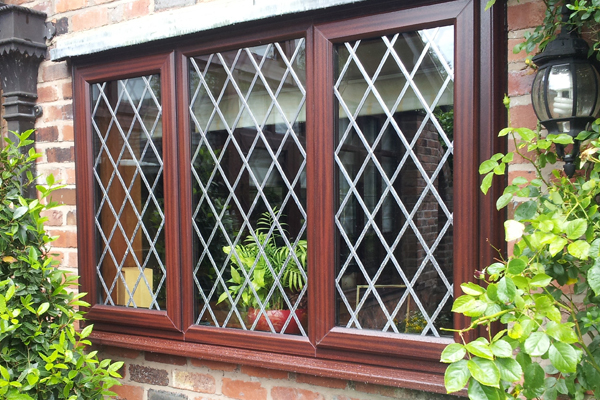 We can also create decorative panels which mirror authentic traditional stained glass, at a fraction of the cost and time taken to produce stained glass. 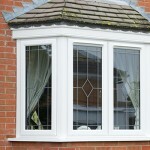 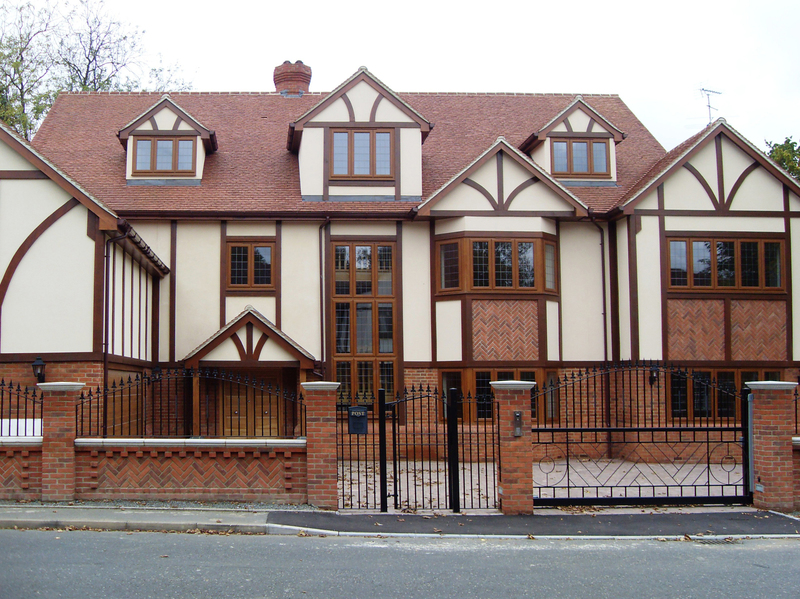 Lead Windows can feature in any style of home and are a great option for adding a modern feel to your property. 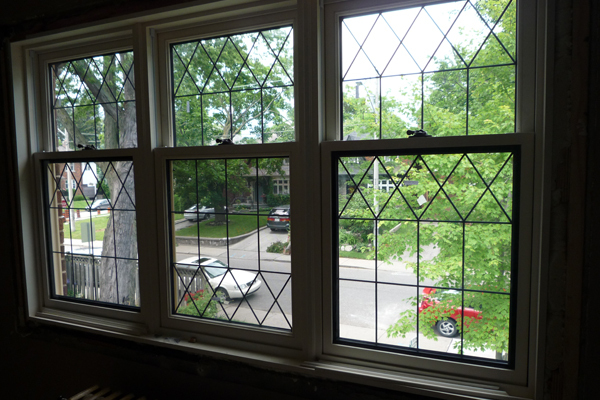 We work with you to create original leaded windows, according to your style and preferences. 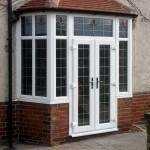 Whatever size window you want to replace with a Lead Window, here at Crown, we can certainly exceed your expectation.